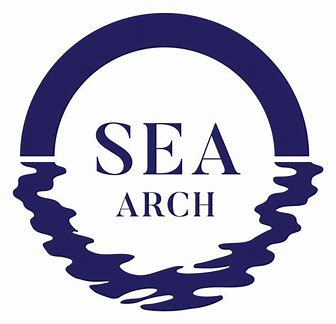 We are thrilled to have Sea Arch as sponsor of our 2019 Platinum Awards! 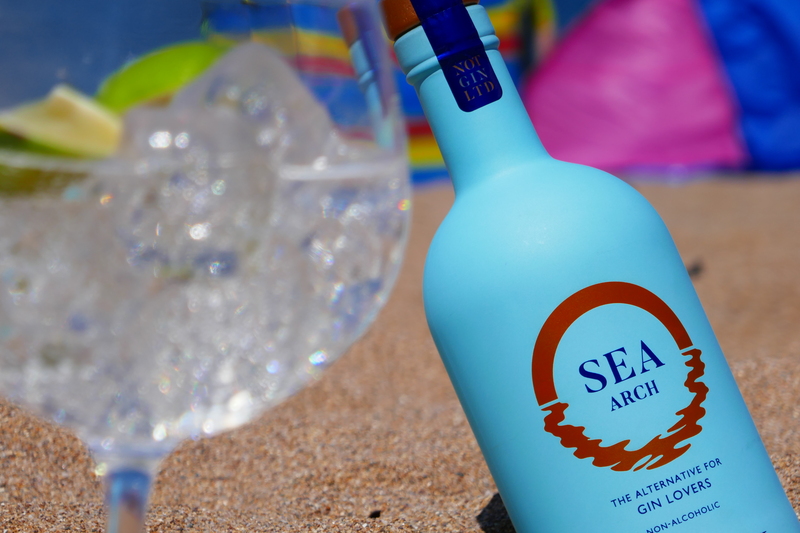 Sea Arch is a delicious botanical drink, an alternative to Gin with all of the taste and none of the alcohol, bursting with flavour and inspired by the soul-restoring sea of the Southwest coast of England where founders Sarah & Geoff live. 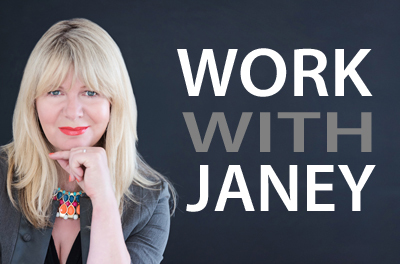 Sarah & Geoff owned a wine bar for four years and they noticed that customers began asking for more interesting alternatives to alcohol, and like many of their customers, they themselves were becoming more health conscious, and more discerning about what they wanted to eat and drink. 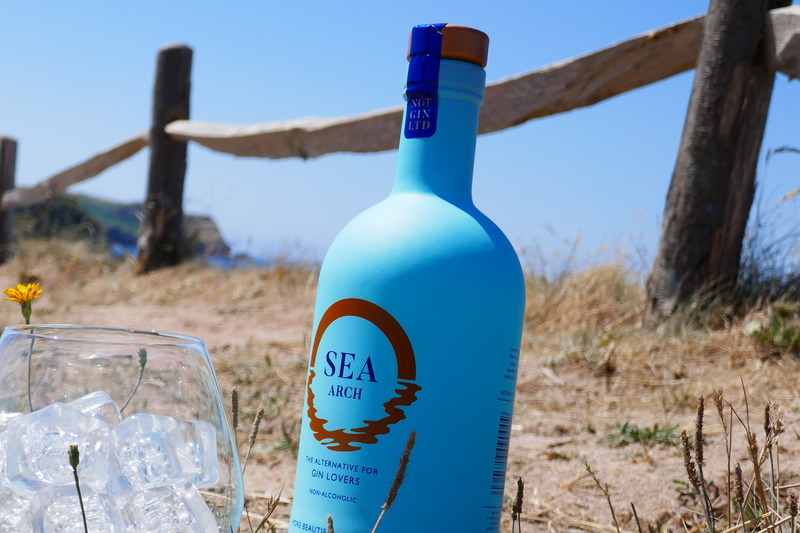 They began to look for non-alcoholic alternatives that weren’t sugary or full of additives and Sea Arch was born, created in their kitchen overlooking the sea! Geoff is a former award-winning pastry chef and has great experience and knowledge of combining flavours, blends, and distillation techniques and Sarah’s customer service focus and experience proved indispensable when developing their ideas for the presentation and feel of the brand. Sea Arch has the quintessential flavour of gin, provided by intense, dry, piney-tasting juniper berries, it also has a distinctive tang of the sea which comes from Laminaria digita Sea Kelp that grows like forests beneath the water in the area, along with complex, spicy, herby cardamom which brings out citrus flavours, there’s also Angelica Root, a little bitter, a little herbal, with fresh, tasty and clean cucumber, sharp and sweet grapefruit, and finally deep flavoursome blood orange. Absolutely delicious!